Speaking out about bladder and bowel problems can be very difficult. Bladder and Bowel UK have a team of dedicated Specialist Nurses and knowledgeable product information staff, who can provide information, advice and support to help manage any kind of incontinence, bladder or bowel related issue. Our helpline is accessible to patients, health care professionals and anyone who requires further information or support. 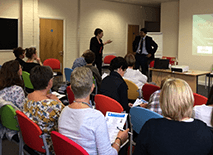 Their aim is to raise awareness of continence from a national perspective, whilst supporting patients and professionals to improve the quality of life for sufferers of bladder and bowel problems. We can help with information about services, practical solutions and product advice in a friendly a personal manner. 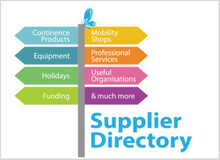 Here at Bladder and Bowel UK we have the National Display of Continence Products which has a dedicated area with the Equipment Showroom at the Disabled Living Centre in Worsley, Manchester. Please contact the Bladder and Bowel UK helpline to make an appointment 0161 607 8219. Many adults suffer with bladder and bowel problems. 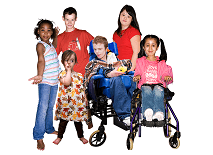 Incontinence problems in childhood are surprisingly common.